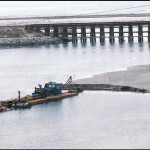 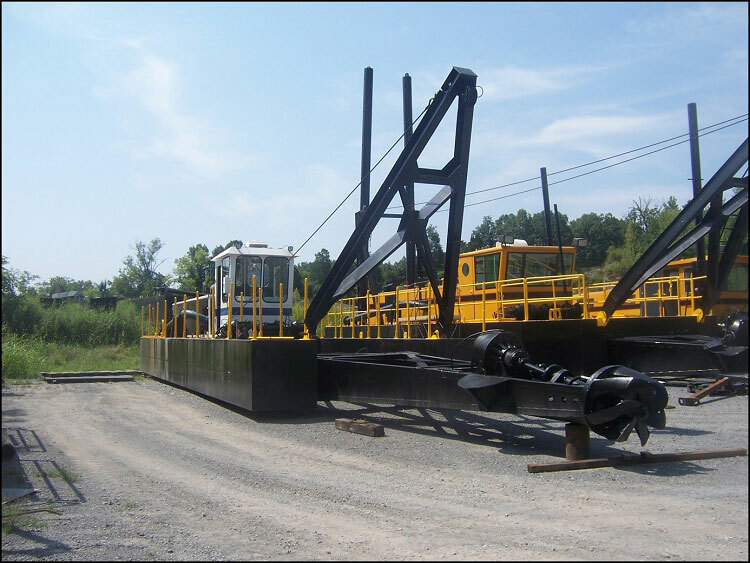 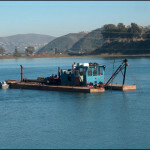 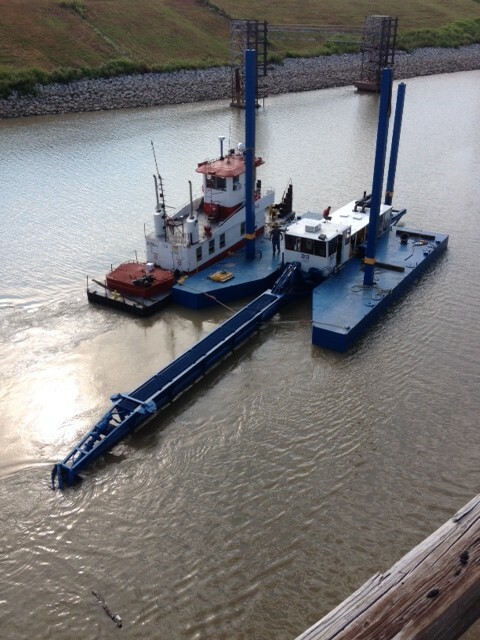 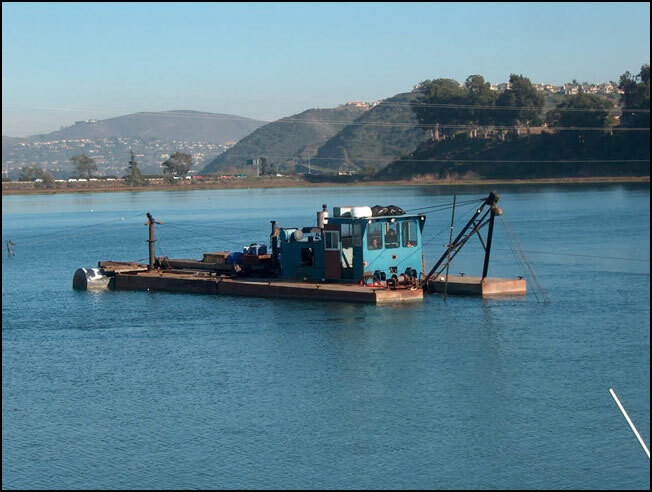 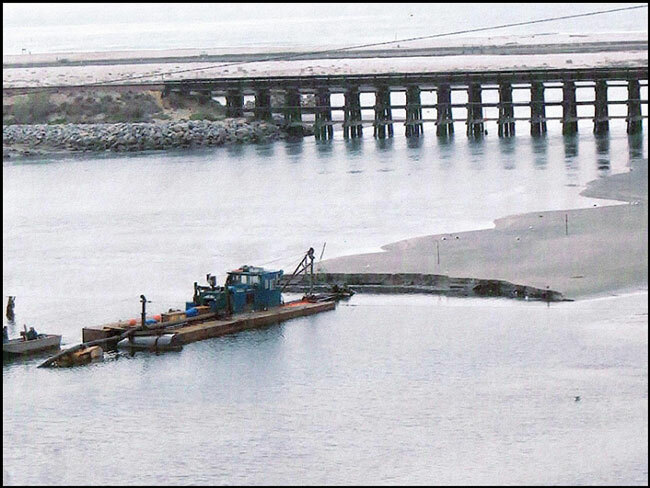 This dredge was originally built by Marine Construction, Inc. in 1974 and completely refurbished in 2010. 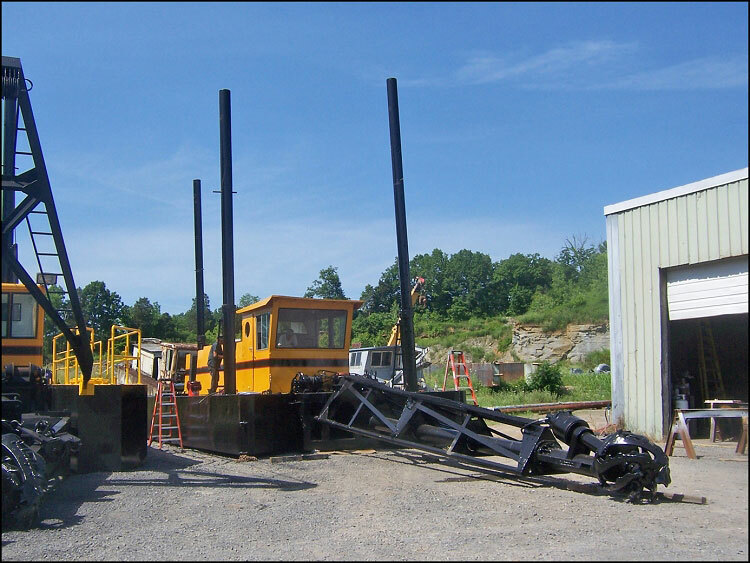 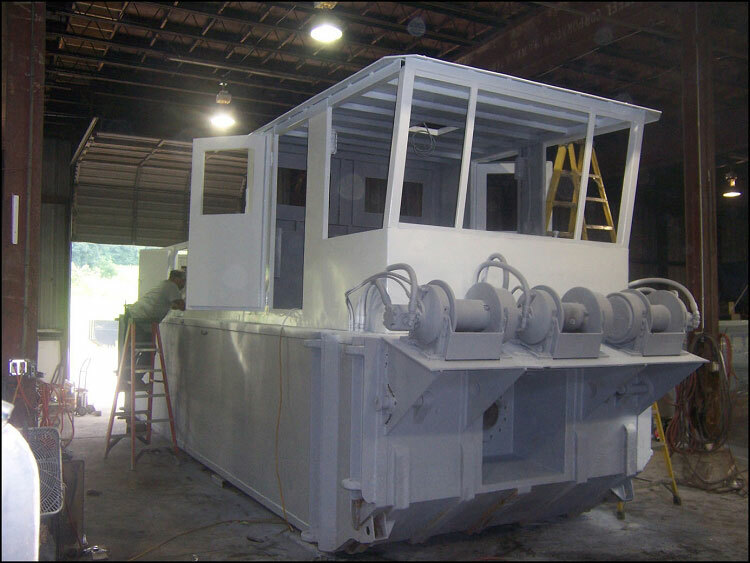 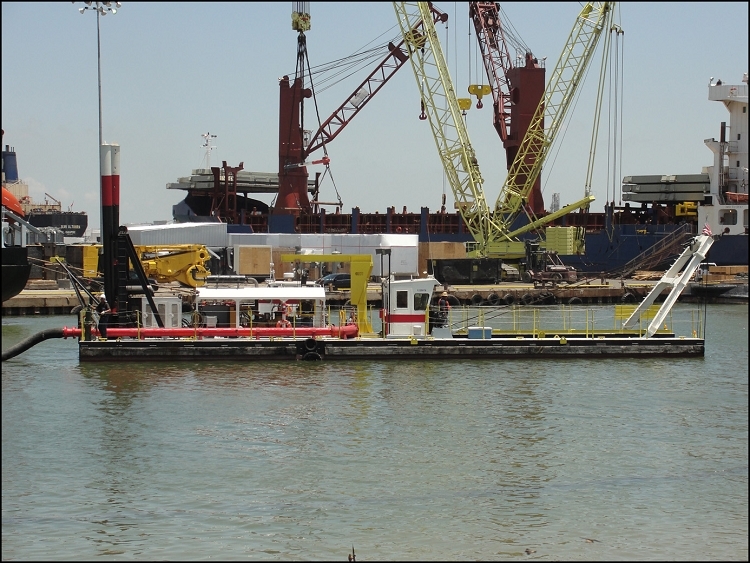 The package includes the dredge, an idler barge, a work skiff, a survey boat, a work barge, discharge pipe, pipe fusion machine, a booster pump, and other accessories. 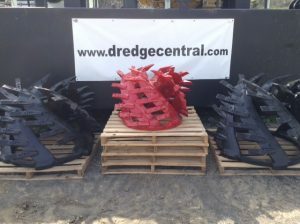 There is also a new 10” Marathon pump and Twin Disc gear available at additional price.